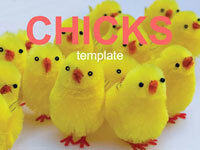 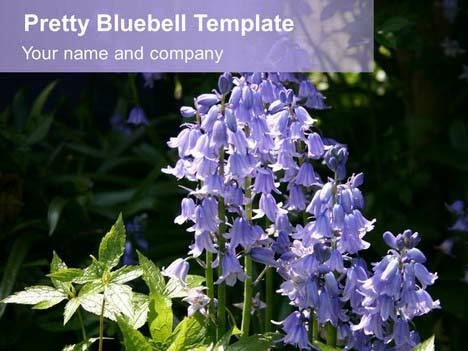 This beautiful template shows many bluebells growing wild in a woodland area. 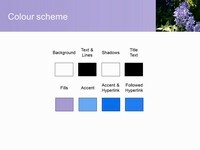 The almost lilac colour of the bluebells is a great contrast to the dark green woodland behind it. 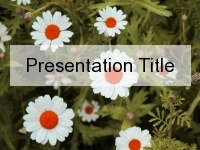 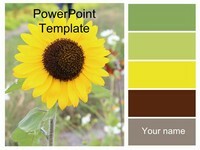 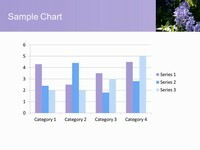 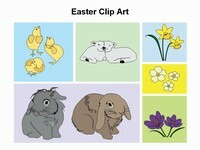 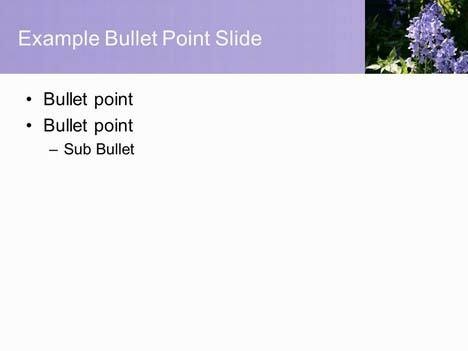 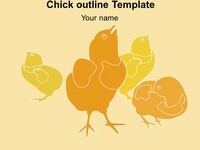 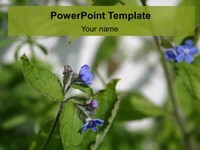 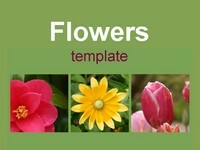 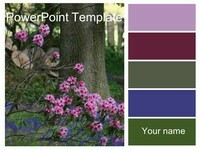 It would be great for presentations on flowers and woodlands.